Brilliant parody on the "You didn't build that" meme. Here's Dear Leader explaining that all that hard work you've put in really isn't yours, so neither is the success you've had. 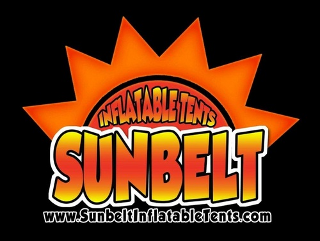 Follow me on Twitter and Facebook, and be sure and visit our sponsor, Sunbelt Inflatable Tents. I didn’t build this blog and he didn’t build that business either, right? Yikes. I'm not a democrat but the difference is that the highest grade you can get is an A+, but the video is mocking the equivalent of the people who didn't get an A+, they got an A++++++++++++++++++++++++++++++++++++++++++++++++++++++++++++++++++++++++++++++++++++++++++++++++++++++++++++++++, several dozen times more "+'s" than everyone else. 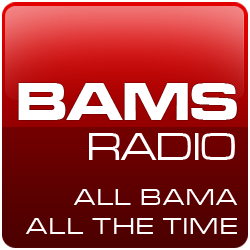 Believe it or not, this blog started off with about 90% right wing political stuff and 10% college football. When the $cam Newton story broke and I started covering football more, traffic took off. I got the message. It's an election year so from time to time over the next two months, you'll see some snarky political stuff here.